Public service internships offer win-win opportunities for everyone. Internships allow students to apply classroom theories and concepts in real-world settings while also supporting public agencies and nonprofits that are working to make the world a better place. The UMass School of Public Policy (SPP) values internships so highly that it requires all students in its master’s programs to complete at least one summer internship during their course of study. Many summer internships, especially in the public and nonprofit sectors, are unpaid, making other sources of support essential. At SPP, we want all students, regardless of their financial ability, to have access to high-quality internships. UMass alumna Kristen Keel (BA ’88, MPA ’92) also understands the power of internships and wants all SPP students to have an equal shot at a good internship experience. Ms. Keel is challenging the School of Public Policy to raise additional funds to support summer interns. She will match, up to $10,000, every dollar contributed through our fundraising for student internships this year! So your contribution of $10 is actually a contribution of $20; a donation of $50 is $100; and so on--a $500 donation is a whopping $1,000! Please watch our video where Evelyn Brand (MPP ’17), Dan Consigli (MPP ’17), and Palista Kharel (MPPA/MBA ’18) describe the importance of their summer internships—for themselves and for our collective futures. Then please give as generously as you can. Remember, every dollar you give will be doubled! 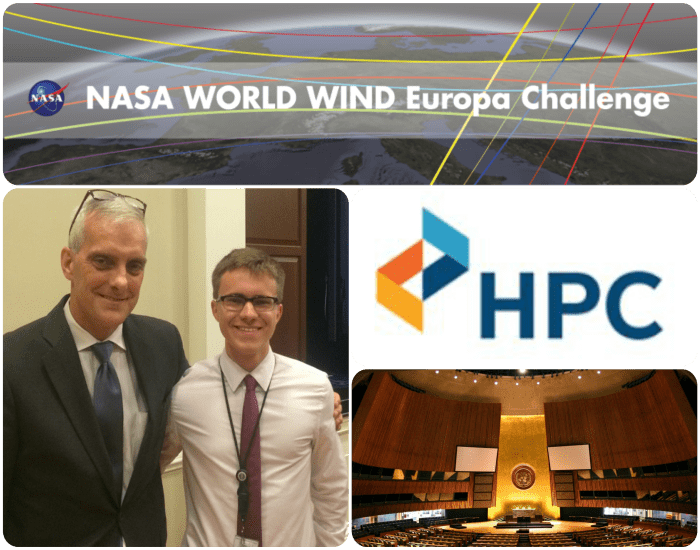 Top: 2016 Keel Fellow Palista Kharel participated in NASA's Europa Challenge. Left: 2016 Keel Fellow Dan Consigli at the White House with Chief of Staff Denis McDonough. Right top: Logo of the MA Health Policy Commission (HPC), where Evelyn Brand interned. Right bottom: The General Assembly at the United Nations in New York City, where 2015 Keel Fellow Nicholas Fanuele interned. Provide a networking coffee for an SPP intern! Provide a lunch with an SPP alum/mentor! Provide an SPP intern with a monthly transit pass! Provide an SPP intern with a bus ticket to DC! Provide an SPP intern with food for a month! Provide an SPP intern with shared rent with roommates in Boston or D.C.!